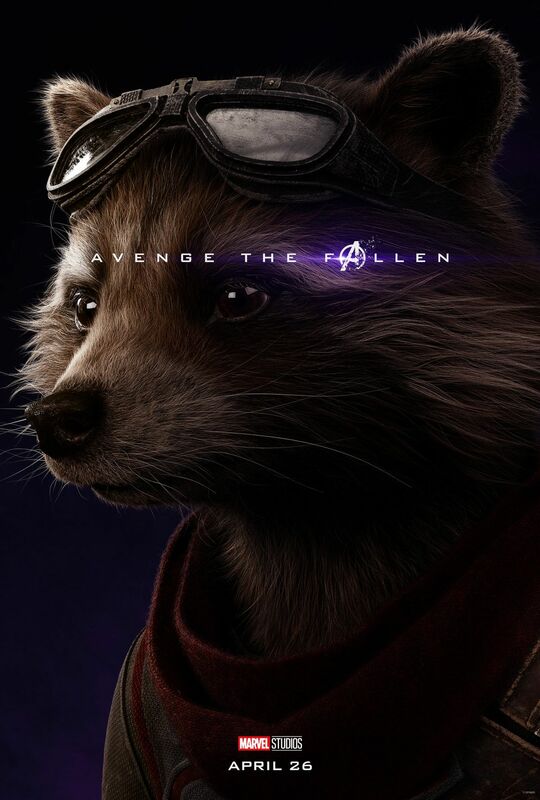 With only a month away from the film’s official release, Marvel released a series of Character Posters for Avengers Endgame but with a new twist. 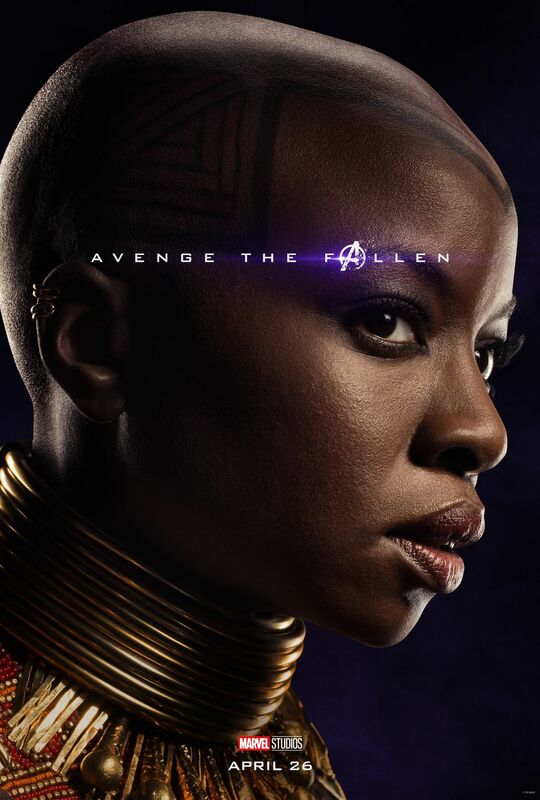 With so many characters in this film and a good half them being killed off in Infinity War, Marvel used these new series of posters as a way to announce who survived or not in the last film. 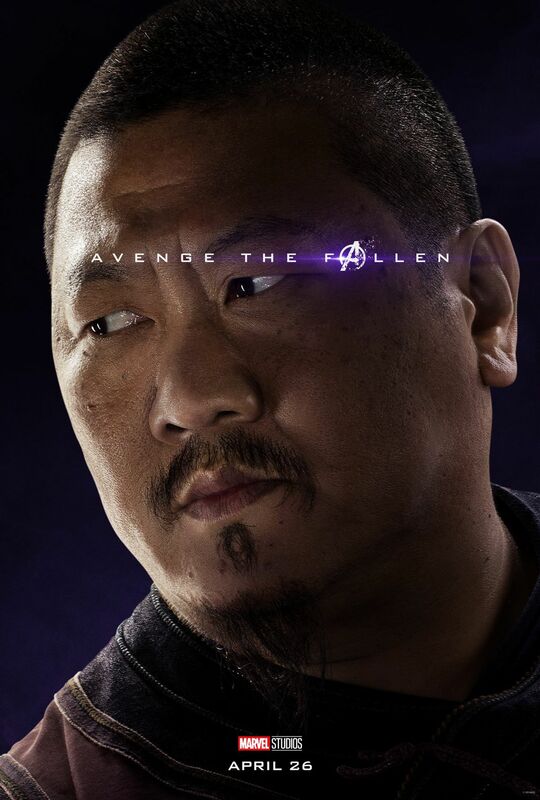 Granted some characters, many already knew the fate of some having traumatic deaths but there were a few characters announced today that fans were unaware would even be in the film. 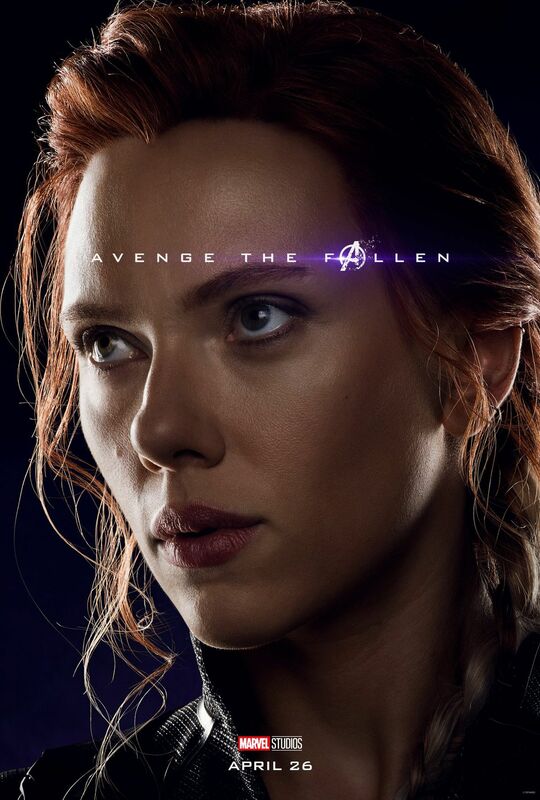 The posters are differentiated by color with the fully colored posters showing the characters who survived and the monochromatic ones of the characters who did not. 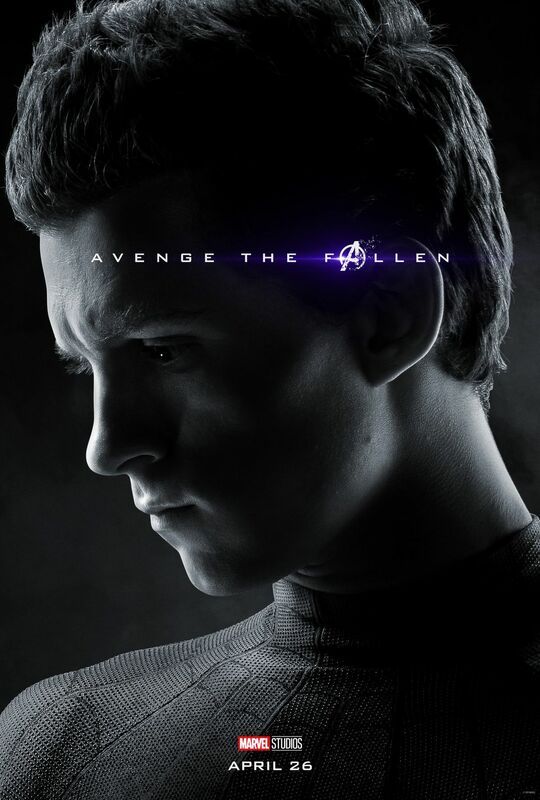 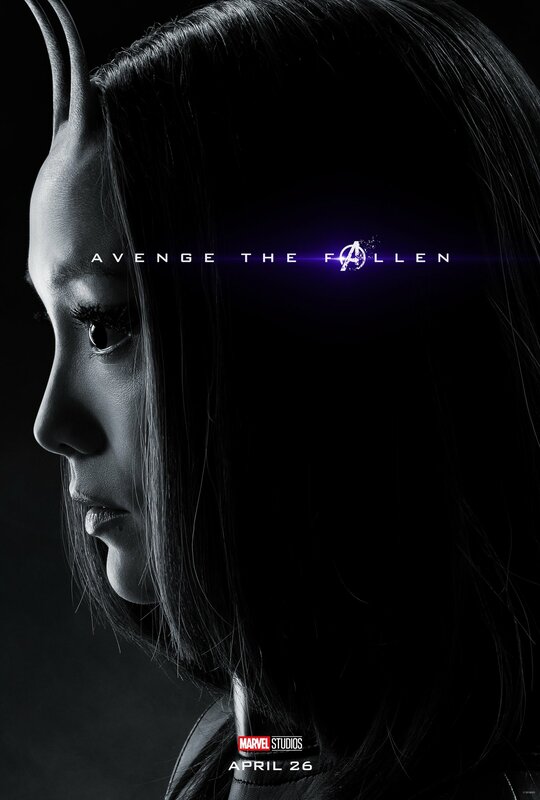 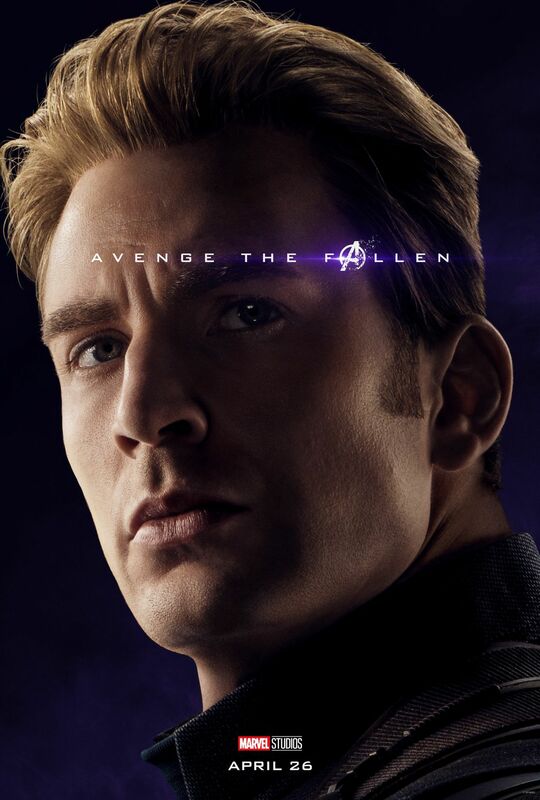 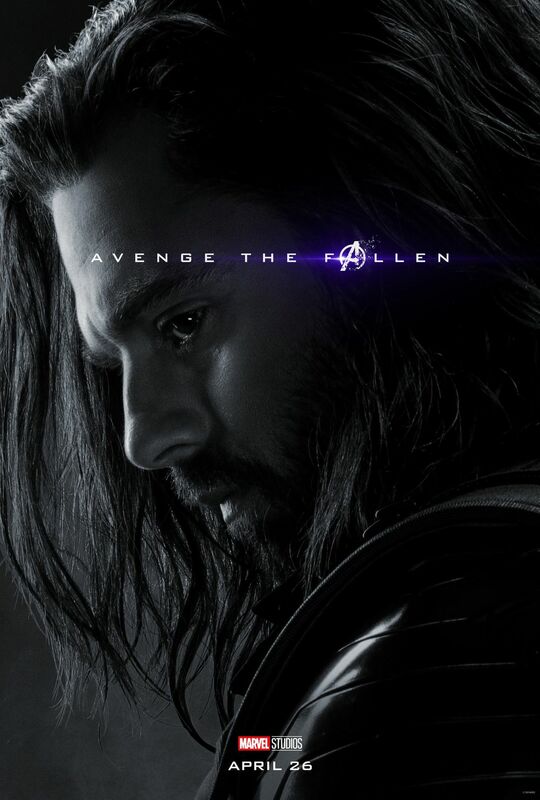 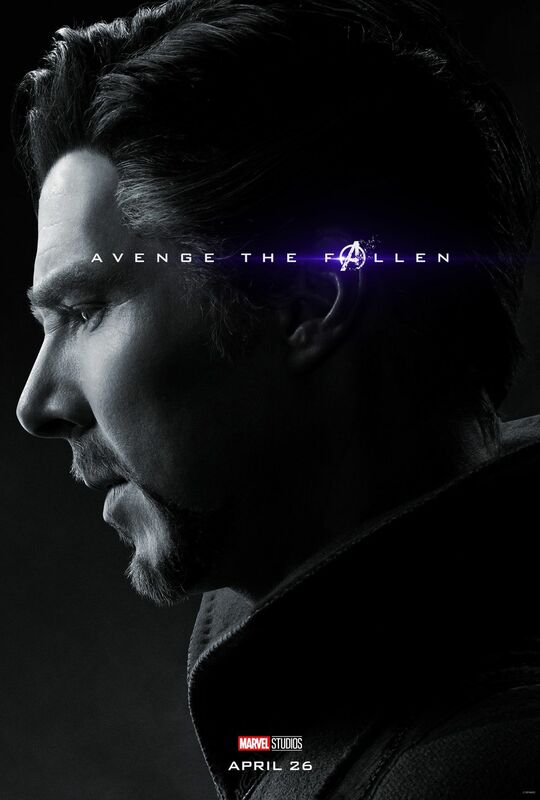 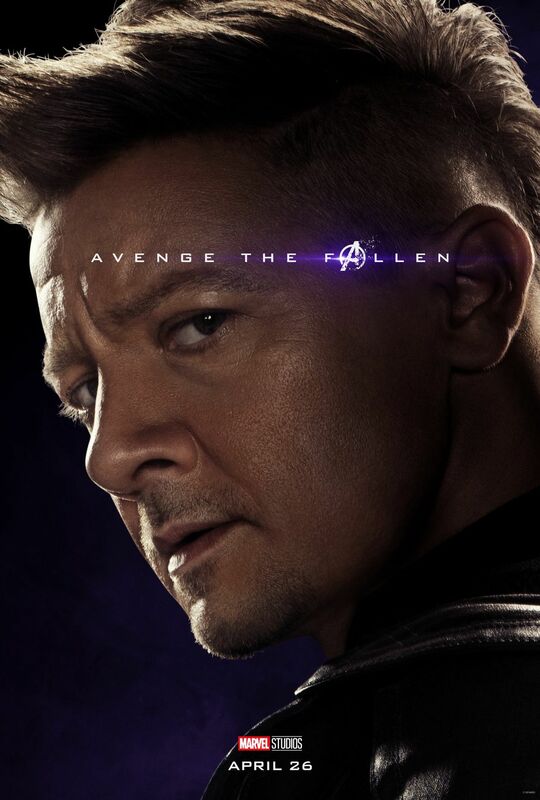 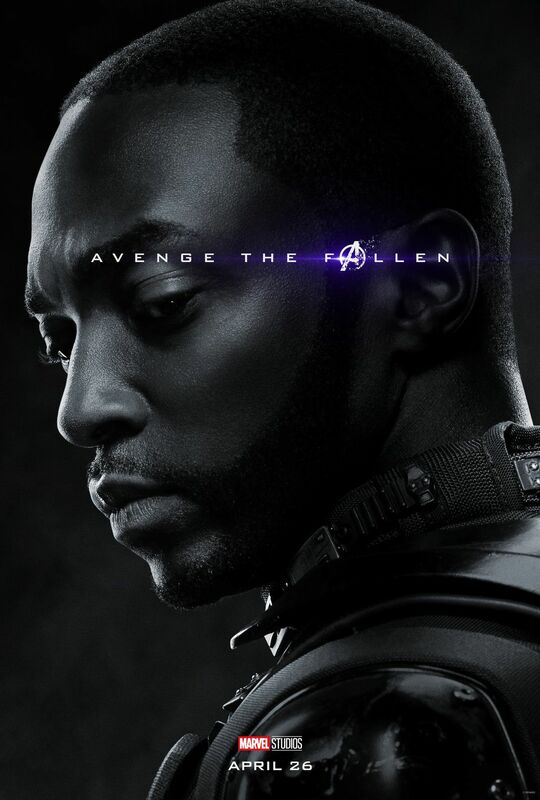 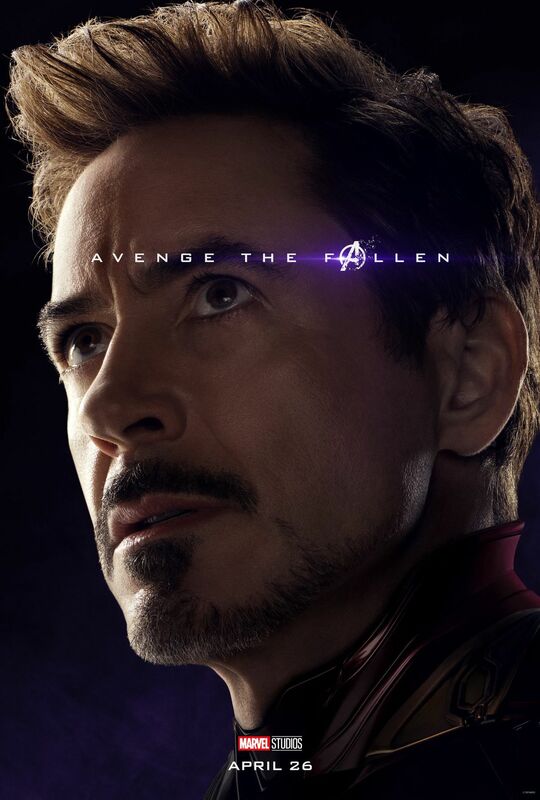 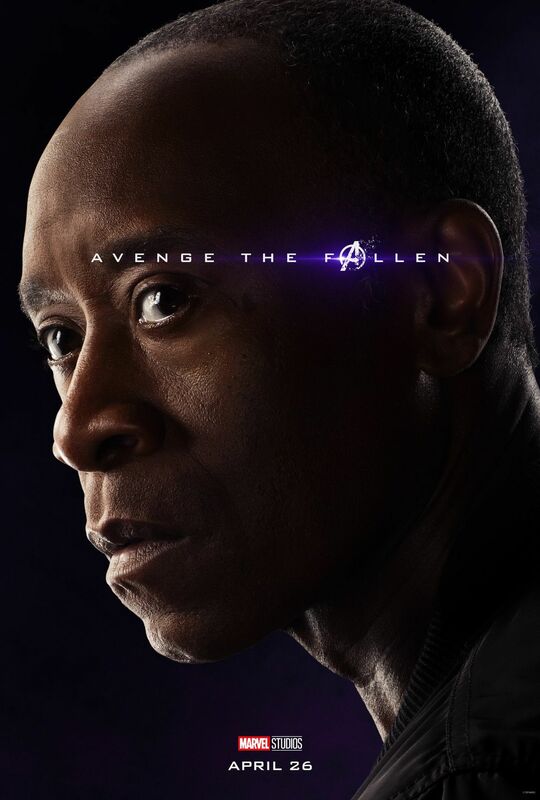 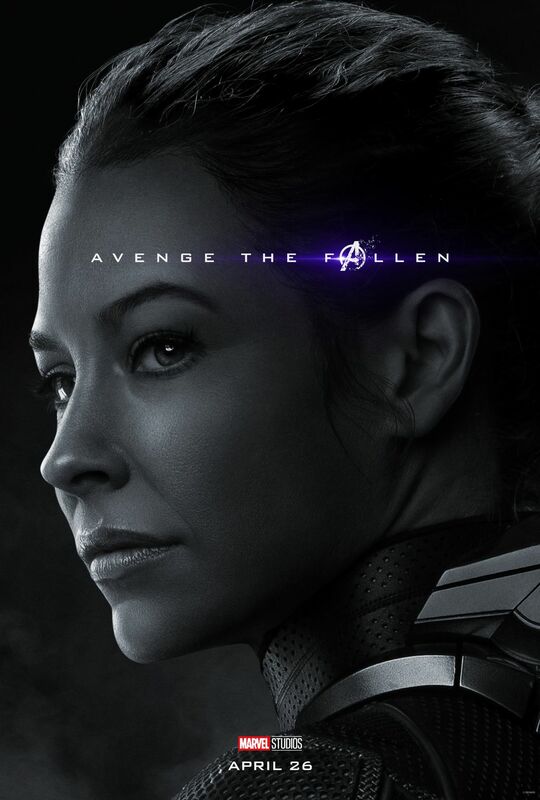 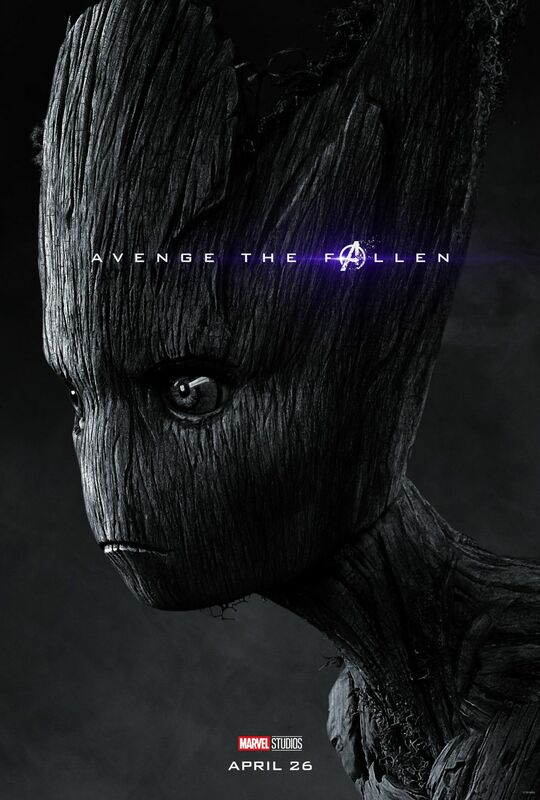 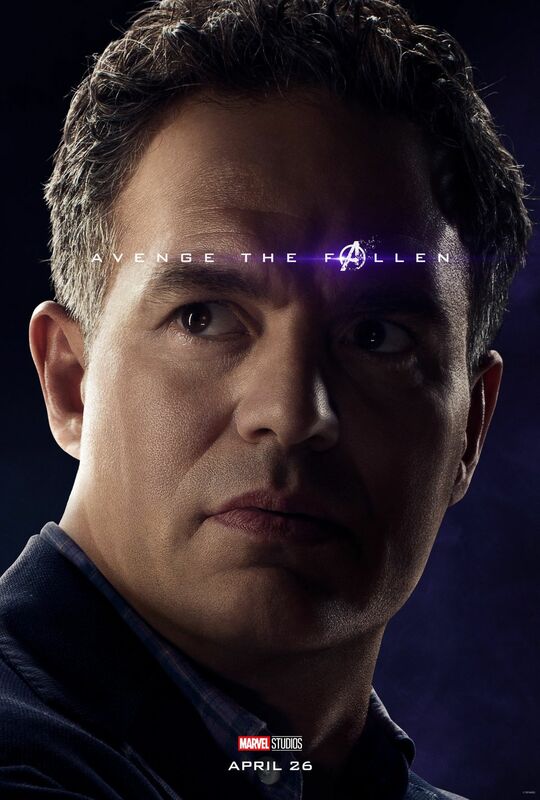 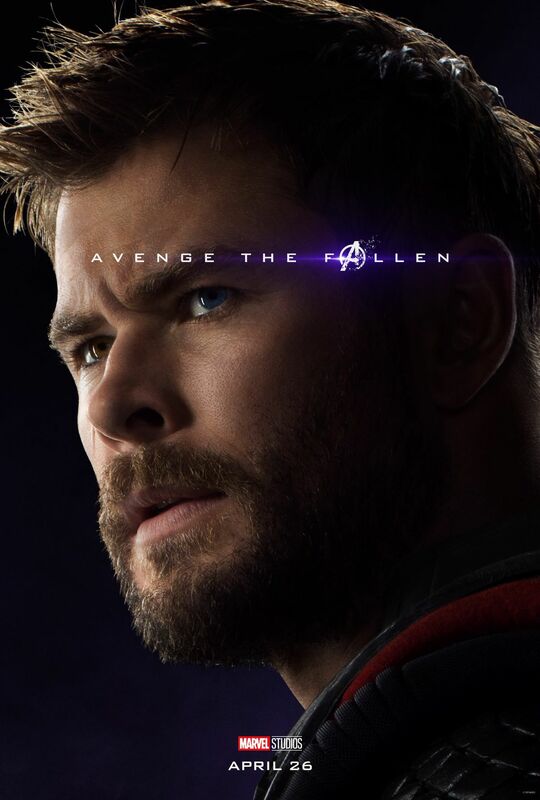 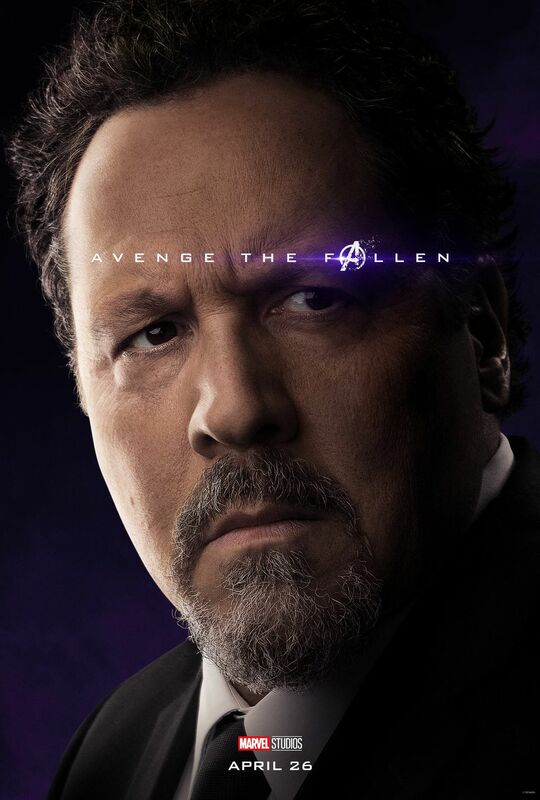 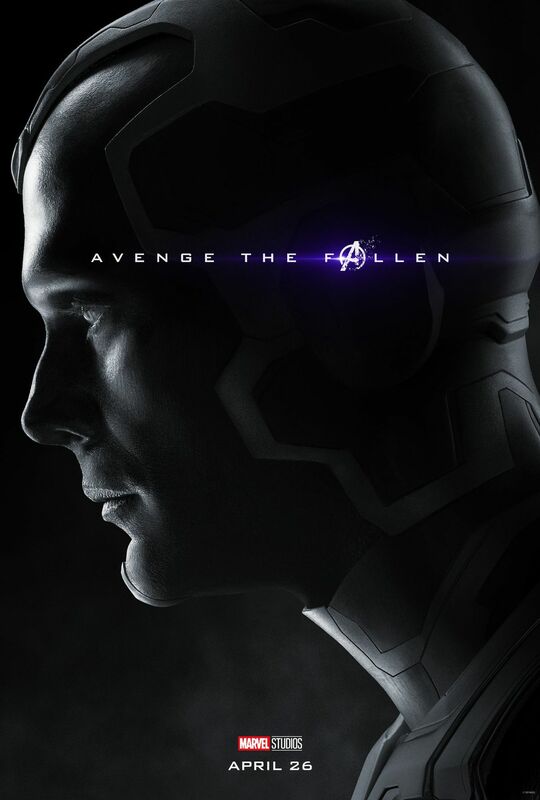 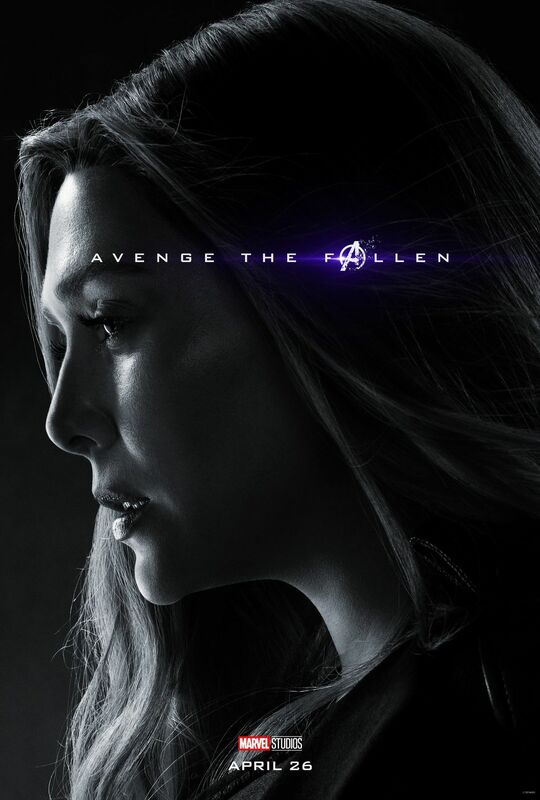 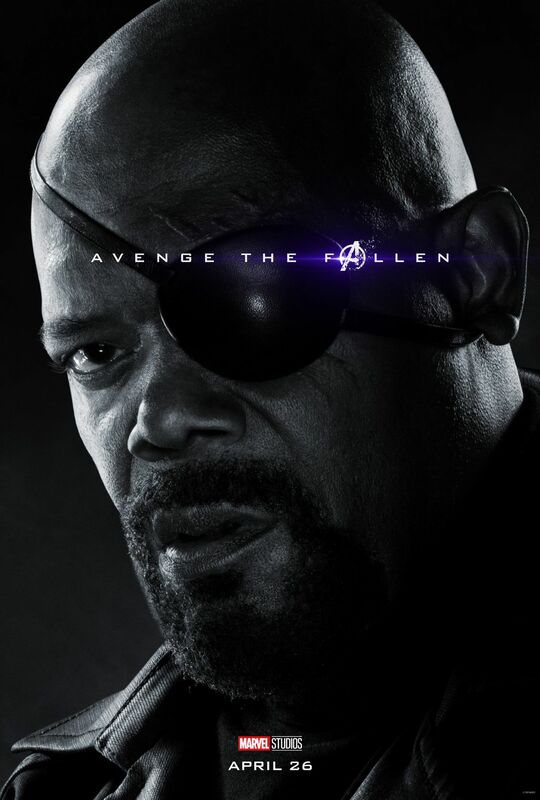 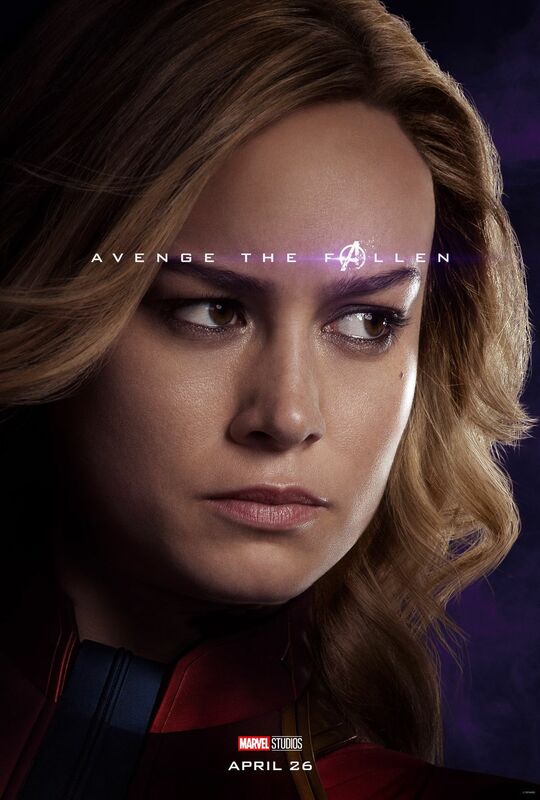 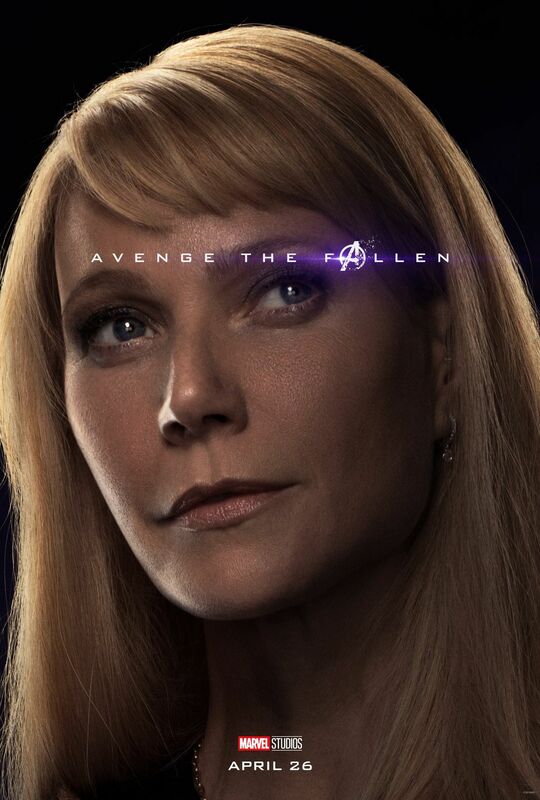 All of the posters use the tagline, “Avenge the Fallen”, showcasing that one of the main goals of this film is to bring back all of the major characters in this universe. 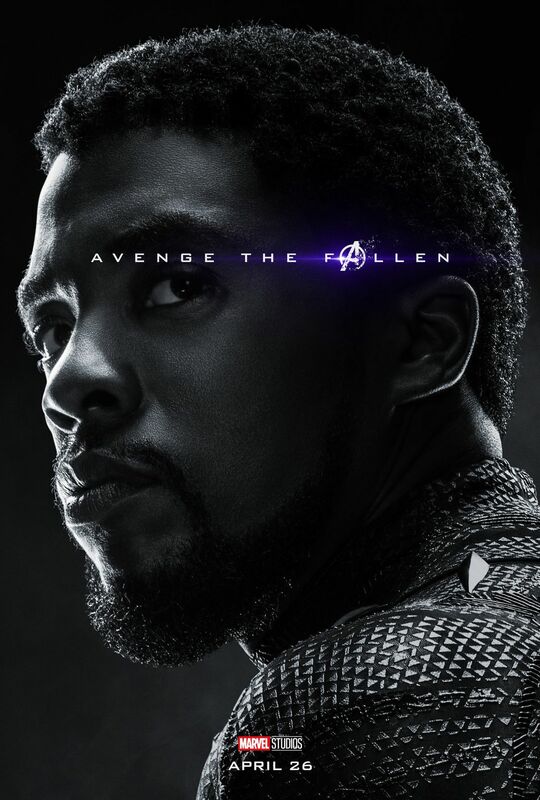 The colored posters include Iron Man, Thor, Captain America, Black Widow, The Hulk, Rocket Raccoon, Okye, Nebula, Rhodey, and Captain Marvel. 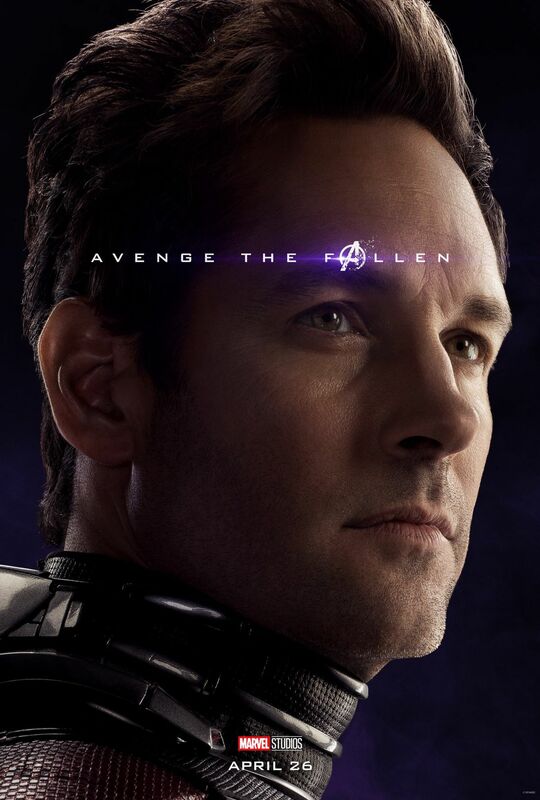 Not only that but characters that not previously announced to be in this film prior to these posters being released were not only revealed to be in the film but also survived the snap. 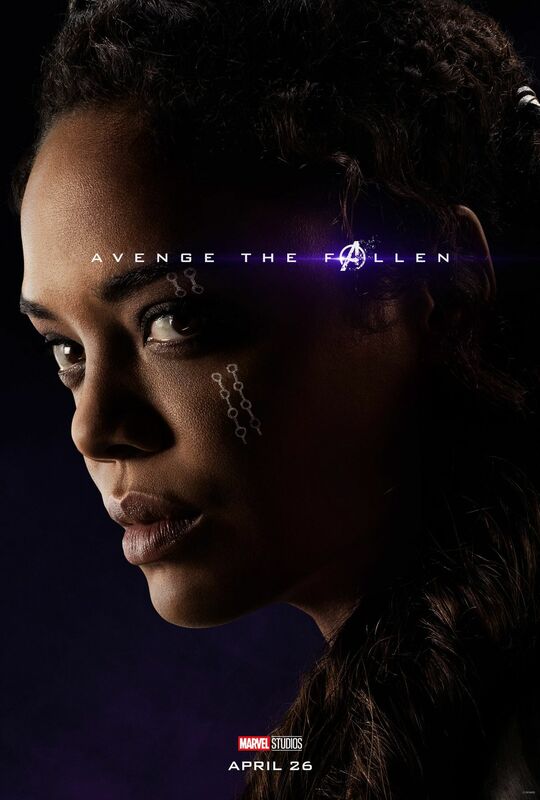 Those being Pepper Potts, Happy Hogan, Wong from Doctor Strange, and even Valkyrie (Tessa Thompson) from Thor Ragnarok. 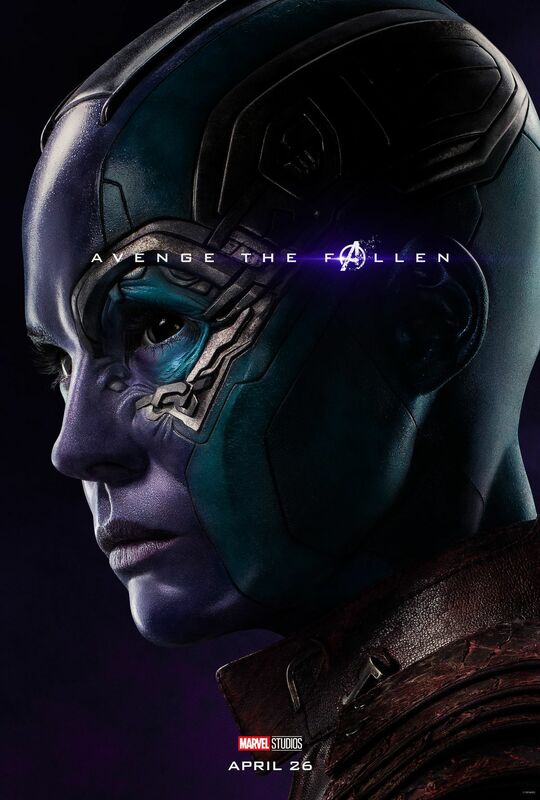 These posters provide the first confirmation of Valkyrie being in the film. 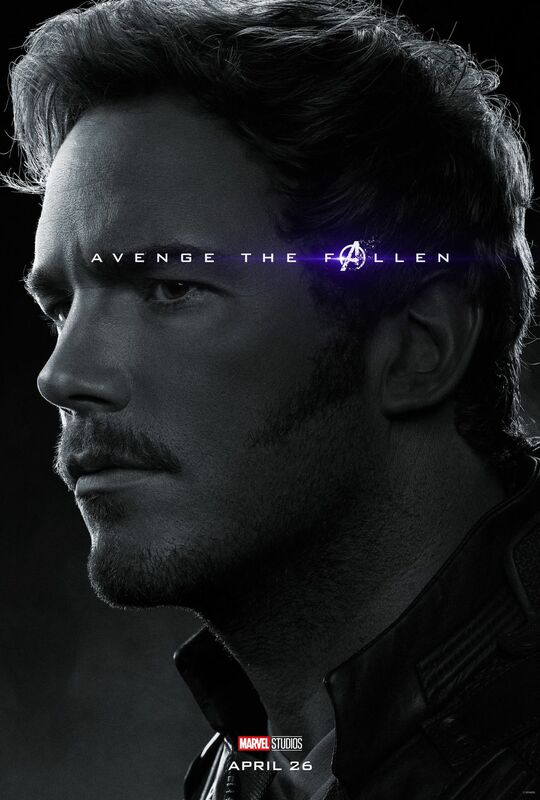 For characters who did not survive, posters were revealed for Black Panther, Star Lord, Dr. 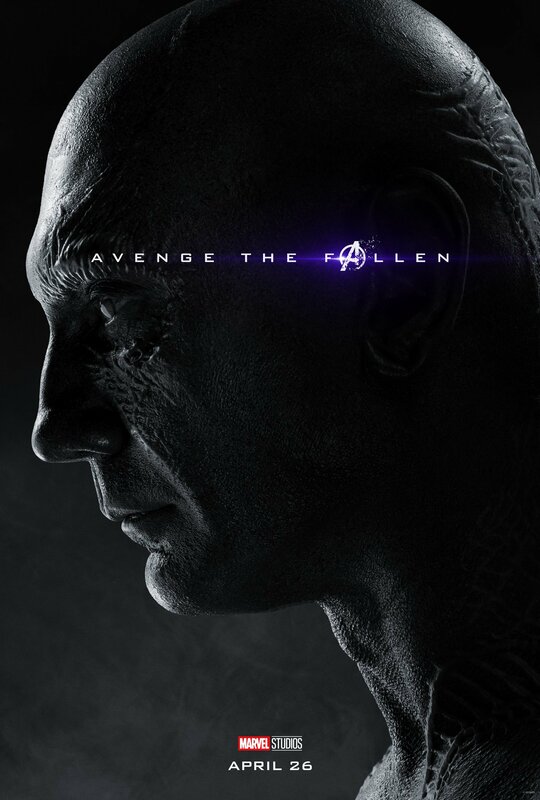 Strange, Spider-Man, Scarlet Witch, Nick Fury, Groot, the Wasp, the Falcon, the Winter Soldier Mantis, Drax, and Groot. 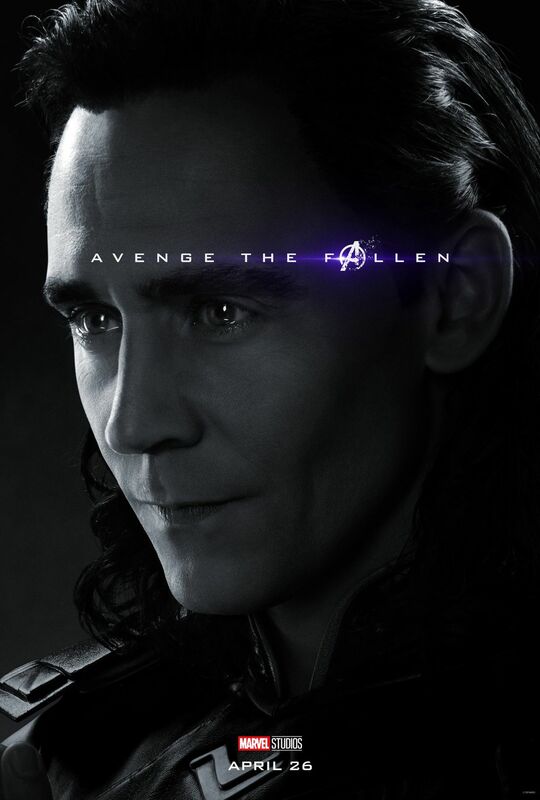 Also, much like the colored posters, there are a few posters for ones who died that fans were unaware of. 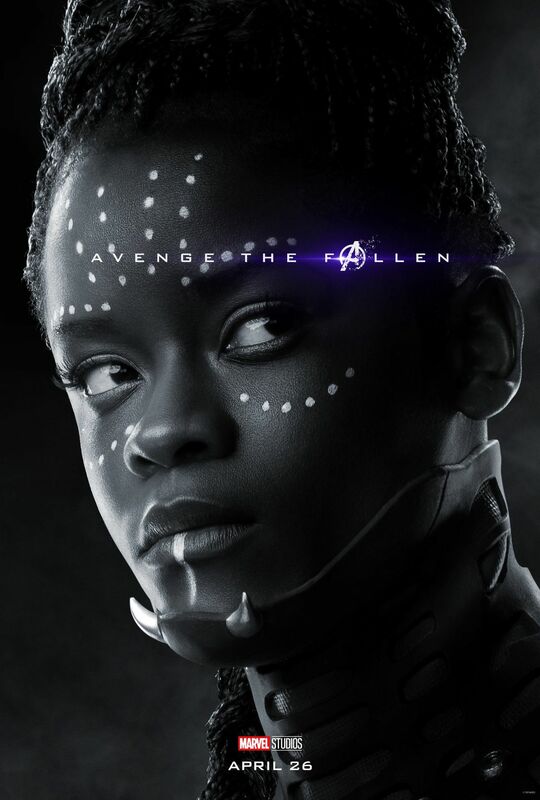 Shuri from Black Panther, who many were unaware of whether or not she survived, has a poster and is presumed to have been killed by the snap in Infinity War as well. 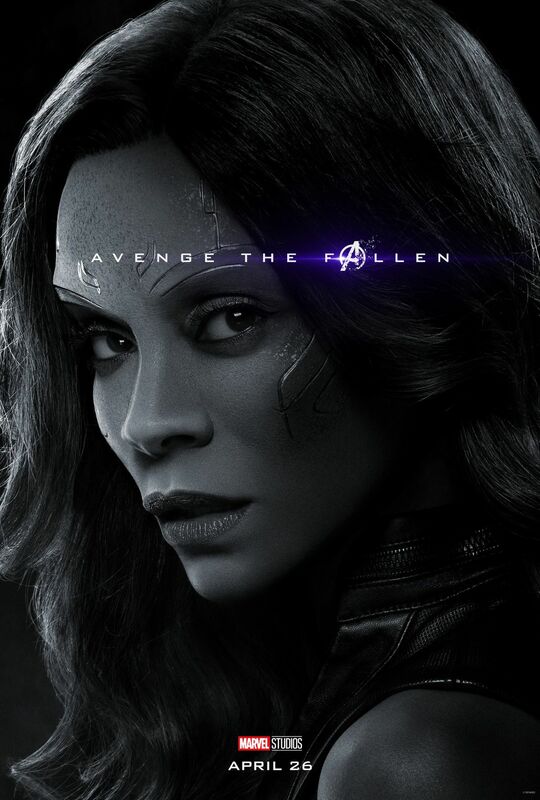 Also given black and white posters were Gamora, Loki, and Vision, who were killed early on but fans are curious as to whether or not they will be brought back or if they have a role in the film at all. 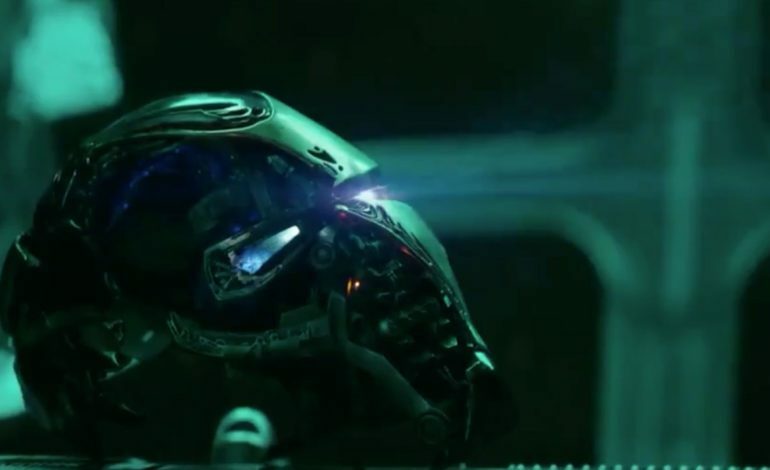 Avengers Endgame will be in theaters April 26, 2019.